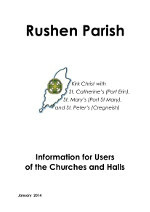 The Parish of Rushen has two Church Halls available for hire for private events (e.g. birthday parties), and for community events. These are St. Mary’s Hall in Port St. Mary and St. Catherine’s Hall in Port Erin. 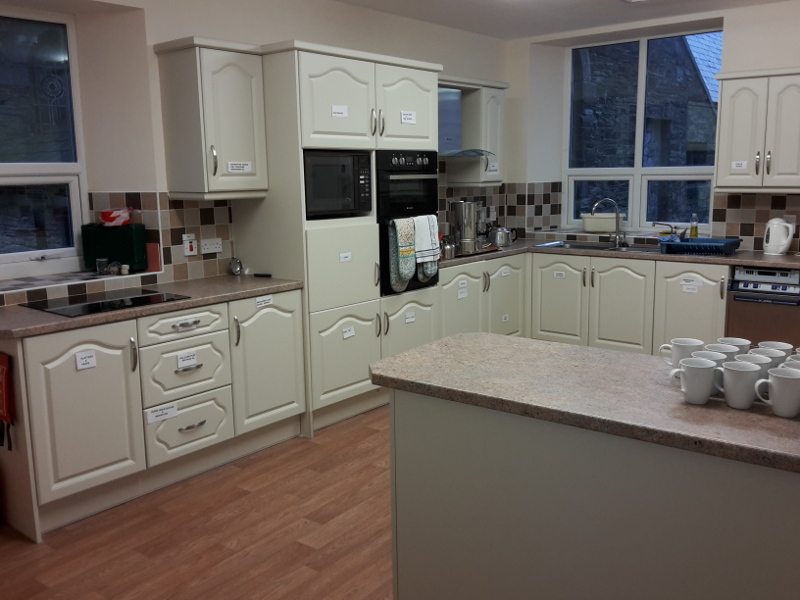 Both halls c an accommodate up to 65 people and have recently been equipped with modern catering facilities (see picture of St Catherine's to the left). Whilst both halls are accessible for wheelchair users, only St. Catherine’s Hall benefits from an accessible toilet and baby changing facilities. Furt her information for users hiring any of our Church buildings or Halls, conditions of hire can be found by clicking on the icon to the right. An application form can be found here. 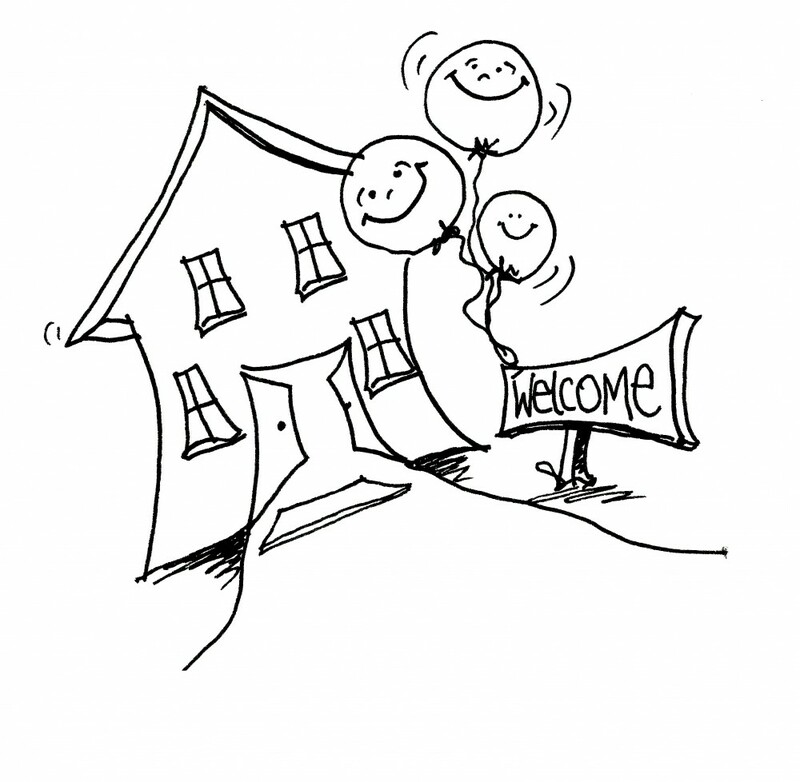 To hire St. Mary’s Hall or St. Catherine’s Hall please contact Gerry Callister.